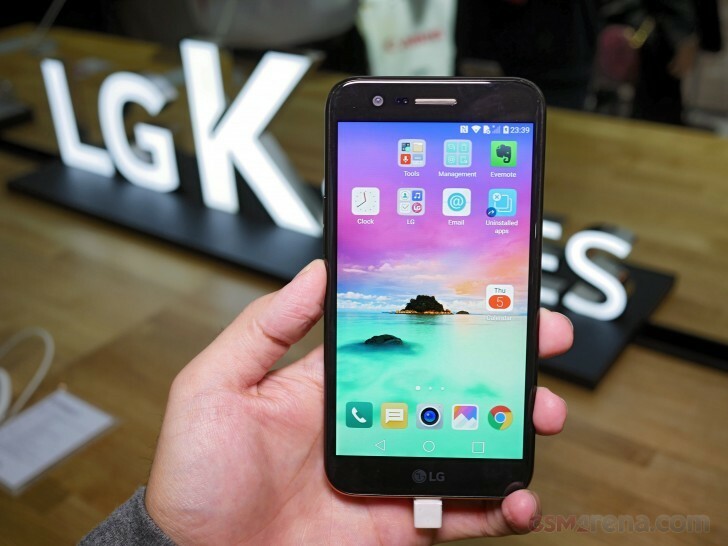 The LG K10 (2017) - which was officially unveiled back in December last year, and showcased at this year's CES - has been announced for South Korea. The device carriers the 'X400' moniker there. The handset will be available through all major mobile carriers in the country, and will go on sale on February 15. It'll cost between KRW 200,000 (around $175) and KRW 300,000 (around $265). In the US, T-Mobile is expected to carry the phone as the K20 Plus. To know more about the K10 (2017), you can take a look at our hands-on. South Korean Won has a pretty low currency value, check out Kuwaiti Dinar (hint: it's very high! ).